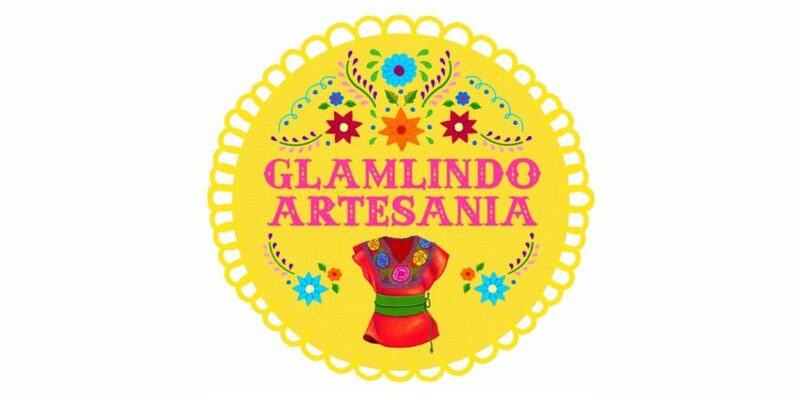 Elated to share a little bit about Glamlindo Artesanía story... we are a mother and daughter duo that started this journey with our friends and family on March 2017. Glamlindo presents a unique and interesting array of art pieces. 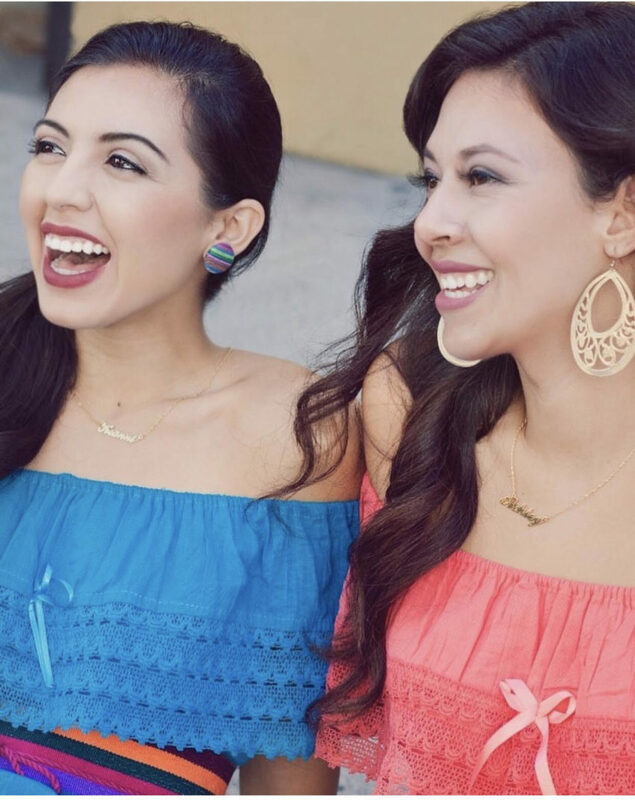 Pieces full of tradition, culture, love and emotion; it is a beautiful and vibrant collection dedicated to those who appreciate the value of handmade folk Mexican art. We want to present and share them with respect and at the same time give tribute to our native communities of Mexico. Our mission is to aim to empower the talented Artisans by providing them the opportunity to share their amazing talents beyond borders. 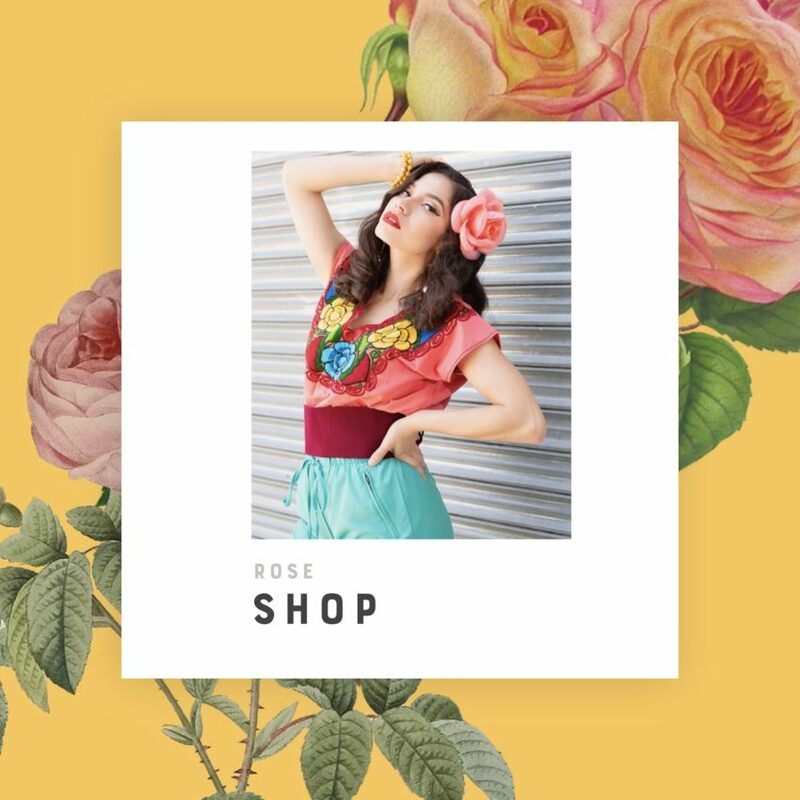 Every purchase has a purpose, Glamlindo Artesanía partners with several Artesans to offer traditional handmade pieces that combine with modern trends. 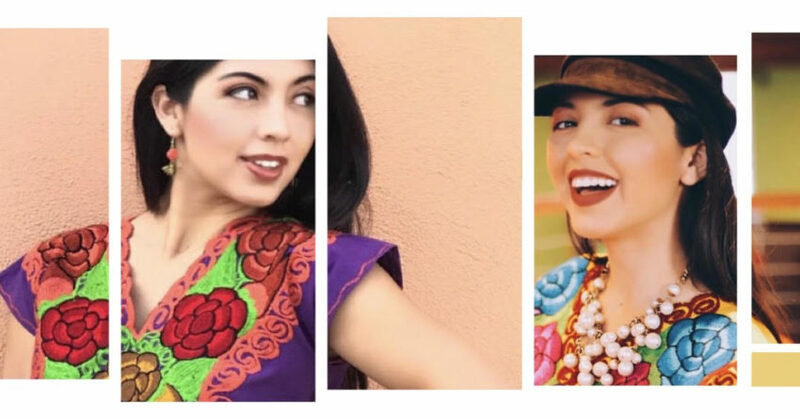 We are bringing Artesanía to the states and mixing it with modern fashion. Todo hecho a mano y con amor especialmente para ti! Special thank you to all of our customers, our friends and family who have supported us and the artesans through this journey.